And who was this RIC Co Inspector for Sligo whose writing isn't the easiest to decipher. His name was Robert Ievers Sullivan and here he is in the 1911 Census return. His handwriting caused a problem for the present-day transcriber who rendered his middle name Ievers as Teven. I've sent in a correction. Robert was a Limerick native, married a Wexford lady and his children were born in Cork and Kerry. Policemen were liable to be transferred often. The Ievers second name may be his mother's maiden name - it does seem to occur often in Limerick. Robert called a son after himself and a daughter after his wife. His son, who is a medical student in 1911, in Trinity presumably, joined the medical corps and was wounded and decorated during the Great War - Military Cross. You have to search for Sullivan in the pdf links. Here is the family in Tralee in 1901 where Robert was a District Inspector. They have a groom in Kerry but not in Sligo. does this mean that he kept a horse in Kerry but not in Sligo? Was the horse a leisure occupation or official transport? No time for leisure in Sligo as the political situation hots up? The temptation is to spend hours online following up leads - his grandchildren must be alive somewhere today. Did the family emigrate after the Treaty? Some former RIC members got positions in police forces in far flung Empire outposts. If you find out anything let me know. I spent three days in London last week. 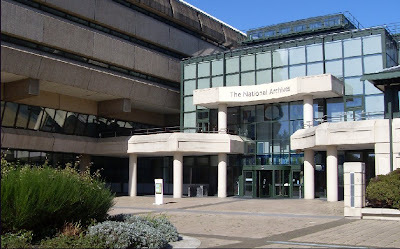 Among other things I spent a day and a half in the National Archives in Kew doing some research for my history book. I've most of the research done but needed to look at a few things. 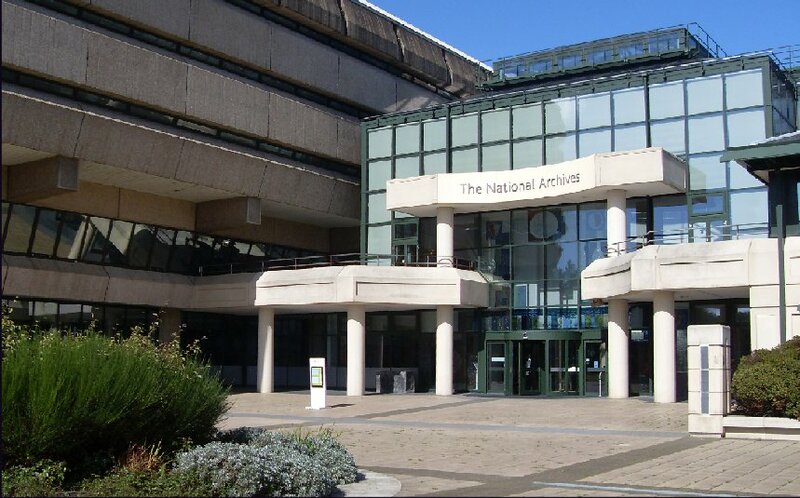 The British National Archives is a wonderful place on the banks of the Thames, the opposite of what you might expect an archive to be - spacious, airy, user friendly. Most of the searching and ordering is computerised and the use of digital cameras is encouraged. This is where the records of the administration of the United Kingdom and the Empire are stored. I looked at the hand-written (a bit of a scribble actually) monthly reports on the state of Co Sligo by the RIC County Inspector for 1912 and 1913 as well as various files on incidents during the War of Independence in the county. 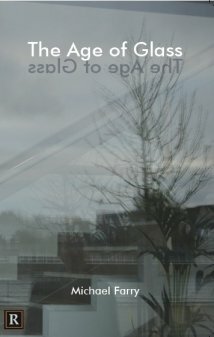 I took digital photos of all the interesting material for study and analysis over the winter. It's a thrill to get files with a red SECRET stamp on the cover. Some are also marked Not for Release until 2022 - obviously rules changed in the meantime. Nothing sensational in these though, fairly routine. What does strike you is the amount of bureaucracy involved in the administration. A file on an incident such as a noisy torchlight parade of less than a hundred people in Gurteen, Co Sligo to celebrate Count Plunkett's election victory in North Roscommon in 1917 passes from office to office, from the local RIC Barracks to Sligo to Dublin and back collecting opinions and paperwork on whether the police should prosecute the leaders or not. Eventually someone decides that while the Gurteen paraders may have technically breached DORA - the Defence of the Realm Act they shouldn't be prosecuted. The leader of the parade, Owen Tansy, died in the 'flu epidemic of the following year 1918. I won't be at the Tara event today - some things are more important than poetry. 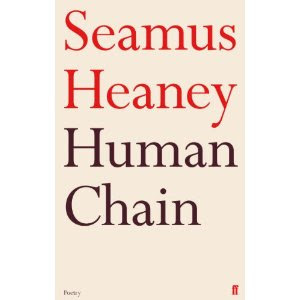 Seamus Heaney's new collection, Human Chain, is just out so no doubt he'll be reading from it there. I presume there will be a Dublin launch later - hope to get to that. A review of the new book here in yesterday's Irish Times. And one in the Guardian by Colm Tobin here. 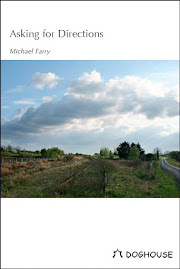 Colm Tobin will appear (if that's the correct verb) at Tara today with Heaney, Muldoon and Longley. For a much different take on Heaney and his latest collection, based on reading the first half of the book read Todd Swift's blog somewhere on this page. I entered the Cinnamon Press Poetry Sequences competition some time ago. I sent off my High Noon sequence hoping like Gary Cooper that my worth would be recognised and publication in their Sequences Anthology would ensue. After all it's a great collection of poems, full of insight about cowboys and marshals and Quakers and outlaws, relevant and topical. Sadly I got a carefully worded email yesterday saying that around 700 sequences had been entered by over 300 writers. The quality of the writing was very high and with many sequences running to six to ten pages we had to make some very hard decisions in order to select the 18 sequences that will feature in the book. I'm afraid we haven't kept any of your work on this occasion, but hope that you will be interested in future Cinnamon Press submission calls. Please do keep an eye on the website for other writing opportunities. Now I know how Gary felt - rejected. It's nice when they give you information about the number who entered, I suppose they think it will make you feel better. Anyway who cares? We don't write to get recognition or awards or publication, do we? The shortlist has been announced for the Over the Edge New Writer of the Year in Galway. I made the longlist but sadly not the shortlist even though the shortlist has 40 writers on it. Ah well! Fellow Boyne Writer, Evan Costigan, did make the list, well done! Evan made the short list last year as well. The winners in the fiction and poetry categories will be announced at the September 'Over The Edge: Open Reading' in Galway City Library on Thursday, September 30th (6.30-8pm). Waiting for results of the Poet of Fingal Competition (next week), the Dromineer Festival competition and the Castlecomer Poetry Competition. Not that I'm expecting to get anywhere in any of these. No way! I just enter a few competitions now and then for the fun of it. Really. Poetry Ireland in association with National Heritage Week presents a celebration of Tara and Irish Heritage in poetry and song with Paul Muldoon, Colm Toibín, Susan McKeown, Laoise Kelly, Michael Longley, Seamus Heaney and others on this Sunday 29 August. I attended this last year, held in the small church on the hill. Great music and poetry. Paul Muldoon and Michael Longley were there. Seems like an exceptional line up this year. Not to be missed! 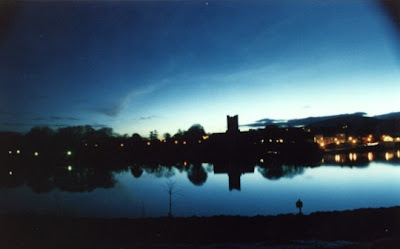 When I started travelling from Meath to Sligo or vice versa Drumsna was a landmark on the journey; a neat little village with a narrow old bridge over the Shannon. I think the first time I ever drove that route myself the bridge was damaged and a very narrow wooden structure took its place. Now new roads have bypassed Drumsna and the village seems to have thrived on its seclusion. I diverted there on my last journey west and spent a little time there. As well as being very picturesque it has lots of historical interest. It has a very well maintained and interesting website. The writer Anthony Trollope (24 April 1815 – 6 December 1882), lived in the village for a period during the 1840s, where he wrote his novel The Macdermots of Ballycloran partly based on the local ruins of a country house. The first International Anthony Trollope Summer School takes place in Drumsna this week-end, Friday August 27th until Monday August 30th. It commences with registration and reception in the Community Centre, Quay Street on the Friday evening. I notice Dr Jennifer Kelly, Maynooth University, a Leitrim native who is Director of the Seán MacDermott Summer School, is speaking at this one. Probably the most famous person born in Drumsna is the explorer Thomas Heazle Parke. He spent a lot of his youth in Drumsna prior to qualifying as a surgeon. He joined the British Army and took part in Stanley's expedition crossing the continent of Africa. 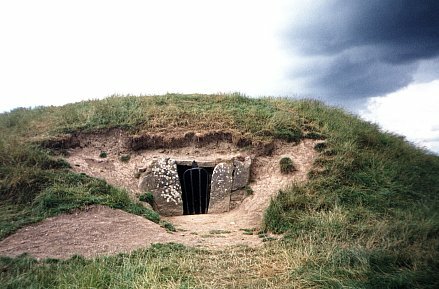 He is buried in the little graveyard in the village (picture above). A bronze statue of Parke stands outside the Natural History Museum on Merrion Street in Dublin. Took this picture of an adult swallow leaving after feeding its young. Could be the male or female. According to Wikipedia: Overall the contribution of male swallows towards parental care is the highest of any passerine bird. Will these young be developed enough to sucessfully migrate in autumn? Nice to have swallows nesting under the eaves (This is not our house) but it does have some drawbacks. They are obviously very careful about not fouling their nest so you shouldn't stand directly below the nest for too long. 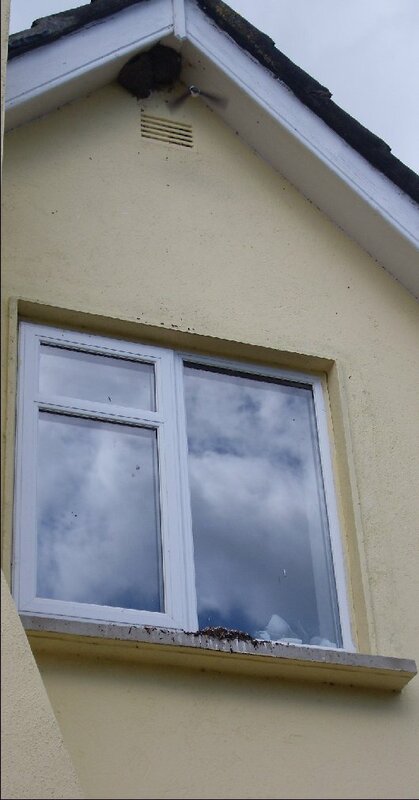 Look at the mess on the badly positioned window sill. Similar stuff on the ground. Good fertiliser for the garden perhaps! This by poet Osip Mandelstam from this page. 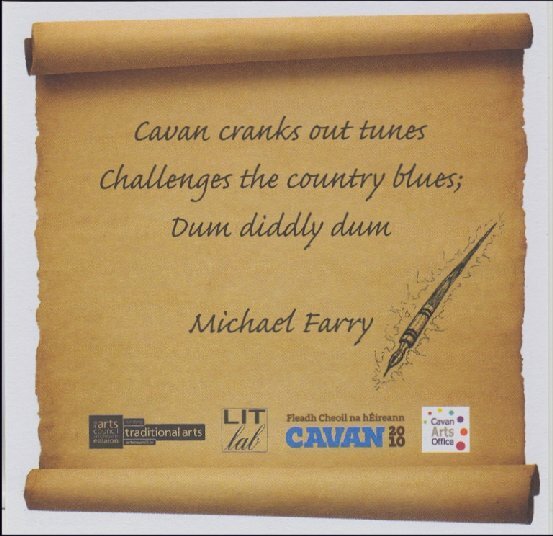 Our LitLab group are making their contribution the the All Ireland Fleadh in Cavan this weekend. Yesterday Saturday we held a poetry and prose reading in the small intimate venue, The Book House, Bullock Lane, just off the main street in the town. It was an oasis of quiet away from the excitement and hurry and noises of the Fleadh with its wandering crowds, street sessions and loudspeaker music. The small room was full and the audience was responsive and interested. They even joined in the chorus of my Commuters' Song. The chorus is Virginia, Kells, Navan, Dunshaughlin naming the main towns on the Cavan - Dublin commute. The confusion arose because every second chorus has the towns in reverse order (returning home!). Anyway they enjoyed it. The general theme was Journeys and we each read poems or prose more or less on the topic. We were Paddy Smith, Paddy Halligan (pictured), Ina Olohan, Honor Duff, Pat Devaney, Mairead Donnellan and Irene O'Dea. Paddy Halligan also treated us to a song specially composed for the fleadh by LitLab member Honor Duff. The group performs again today at 12.30 in the same venue. I won't make this one - too much going on! I like long poems and have written a few. My To the Centre and Back got third prize in the Kavanagh competition last year though my shorter long poem Travellers didn't even get on the Over The Edge longlist last year. Long poems are extreme. They're too bold, too ordinary, too self-centered, too expansive, too grand, too banal, too weird, too much. They revel in going too far; they eschew caution and practicality and categorization and even, perhaps, poetry itself, which as a form tends to value the economy of language. These poems are anti-tweets though they often contain twitter-like language. Long poems take time to read. Long poems allow the poet to change her mind. The longlist has been announced for the Over the Edge New Writer of the Year and is available on the website. 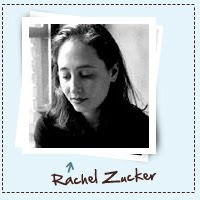 It is a long list, 83 of the 341 writers who entered are included, roughly one quarter. I'm delighted to be on the list. Boyne Writers Group have two on the list, Evan Costigan is also there. Both of us have been long listed before and I think Evan also made the short list one year. I notice Jane Clarke who won the iYeats Poetry competition on the list and also one or two who are appearing in the next Boyne Berries. The Sweet Pea or Lathyrus odoratus is a highly scented annual of the Leguminosae family. 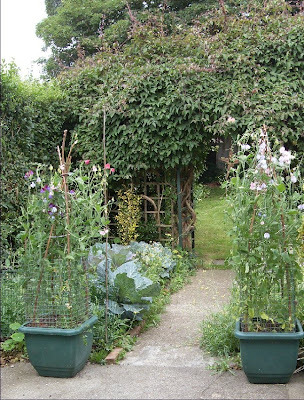 I like sweep pea in the garden but I've not always been successful at growing them. They need lots of attention and care. 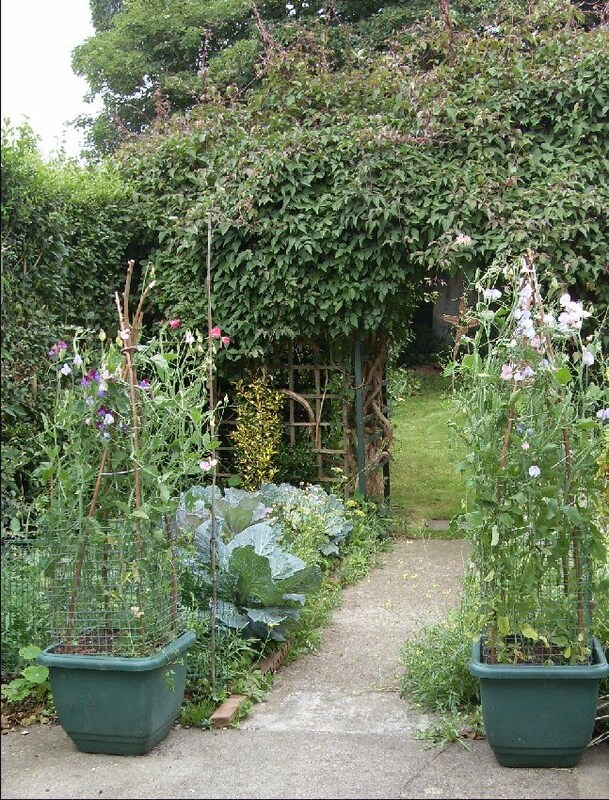 This year I sowed some seed and planted them out in a number of tubs. They have done fairly well and are now flowering well. As you pass between these two down the garden there's a beautiful scent. This year's Over The Edge New Writer of The Year competition has attracted a record 341 entries. The long-list will be announced in Charlie Byrne's Bookshop, Middle Street, Galway tomorrow Wednesday, August 18th at 6.30pm and later that evening, on the website. I got on to the long-list one year, failed at least two other times. Maybe this year will be the year - I sent in three really good poems, possibly one great one, though it has been rejected in three other competitions so far. The fact that there's 340 other writers in the race is a bit daunting but I suppose a lot of those are prose writers. The short-list will be announced at the August 'Over The Edge: Open Reading' in Galway City Library on Thursday, August 26th and the winners will be announced at the September 'Over The Edge: Open Reading' in Galway City Library on Thursday, September 30th so it's a long process with a few hurdles to cross. This year’s competition judge is James Martyn from Galway, a member of The Talking Stick Writing Workshop. James writes both fiction and poetry and his first collection of poetry, Shedding Skin, was recently published by Arlen House. Still on the subject of Boyne Berries magazine, it amazes me how many writers go to the trouble to write their pieces, find a magazine to submit to and then don't follow the instructions. We ask for a short bio in the third person and a postal address as well. Particularly annoying is the writer who sends a half page of a biography which they expect you to edit down to three lines. We specify that we want only three poems. Many still send in poems or prose only with no bio and/or no postal address. This means more emails at a later stage. We usually don't exclude these but probably should. We do normally exclude those who send us more than three poems. We have had submissions of whole chunks of manuscripts, innumerable poems or wedges of novels. We delete at once. So please, read the rules or instructions. 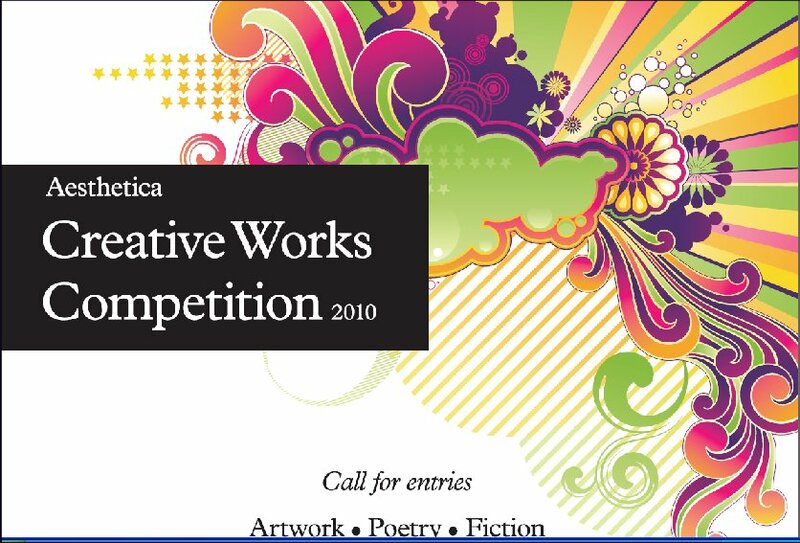 If your submissions indicates that you haven't read these carefully why should we or any editor or competition judge read your composition. 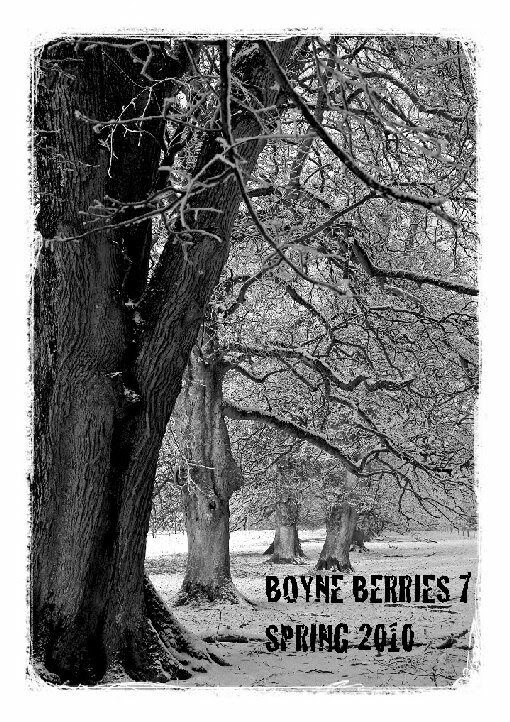 Anyway submissions to Boyne Berries won't open again until sometime in 2011. Above: Boyne Berries 7 launch last March. 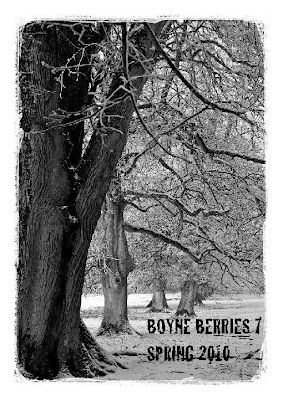 Submission deadline has passed for the next two issues of Boyne Berries, Autumn 2010 and Spring 2011. Submissions have been tabulated in a spreadsheet and delivered to the editors. Fewer submissions than last time. It can't be the recession since unlike a competition there's no charge. Maybe we didn't get the same publicity as last time. However the website has all the information on submitting. Still we got submissions from many foreign parts as well as from Ireland. One from Australia this time as well as a number from the UK and the USA, from Italy, France and India too. We haven't got any grant recently for the magazine. Sales nearly cover the cost of printing and the Boyne Writers' Group cover the balance and fund the launch. These launches are very enjoyable affairs with many writers turning up to read their pieces, some travelling long distances and someone well known performing the launch. Peter Fallon of Gallery Press and Noelle Harrison the novelist have launched issues. We haven't yet asked anyone to perform this next launch which will take place at the end of September. Anyway the decisions will be made in the next few weeks and everyone who submitted will be informed. Almost all submissions came by email which means no scanning or typing in texts and easy contact with the authors. The Super Generation is currently compiling a book of stories and 8-10 poems about the impact of inspirational teachers which will be published later this year. The purpose of the book is to highlight the importance of teachers' work on young people's lives. They trust that it will be a resource for new and experienced teachers and these true stories will celebrate great teachers and appreciative students, provide lots of laughs, recall poignant moments, and prompt memories among readers. They have gathered wonderful stories from people across a wide spectrum of Irish life but are still seeking more personal accounts of the impact of an outstanding teacher and how teachers have shaped lives and/or careers. The stories can vary in length from 300 to 1500 words. They are also looking for poems about school days and/or inspirational teachers, which could be published in this book? If you would like to contribute to this book, please e-mail Lynne at this address wordstroker@hotmail.co.uk asap. You can follow the link below to read Ruairi Quinn, TD’s contribution. 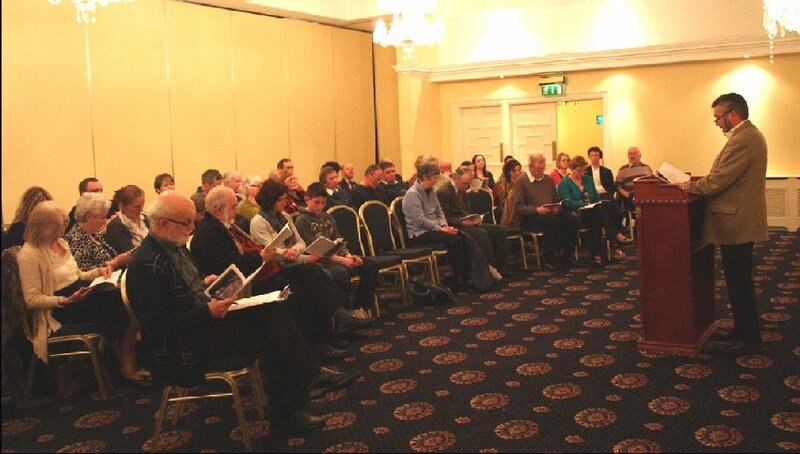 Our LitLab group was anxious to become involved in some way with the staging of Fleadh Cheoil na hÉireann in Cavan this August so we came up with this idea. The LitLab writing group, comprised of writers from Meath and Cavan, have produces a series of ten haiku to mark the staging of Fleadh Cheoil na hÉireann 2010 in Cavan. These haiku are published on drinks coasters and have a musical theme. The initiative is sponsored by Cavan Arts Office, The Arts Council of Ireland and Fleadh Cheoil na hÉireann. We wrote haiku, the group discussed, criticised, argued about syllable count (there are five in Dum diddly dum!) chopped and changed them then chose one from each member plus one extra to make up ten. The coasters are being distributed to pubs and restaurants in Cavan and will be actually used during the weeks of the Fleadh 15 - 24 August. We are also holding a lunchtime reading, poetry and prose, in The Book House venue, Bullock Lane, Cavan town on Saturday 21st and Sunday 22 August, 12.30 to 1.30. All welcome. There is less than one month left to enter the Aesthetica Creative Works Competition this year - Poetry, fiction and artwork sections. The Prizes for 2010 Include: Winners will receive £500. Publication in the Aesthetica Creative Works Annual. Complimentary copy of the Aesthetica Creative Works Annual. Category winners will also receive a collection of books from their partner publishers Prestel Publishing and Bloodaxe. Click here to find out more information on how to enter. I haven't decided whether to enter this year yet. I was very lucky last year to have a poem among the finalists and it was printed in the annual. The annual was an impressive publication with a great selection of poetry and stories and very impressive artwork. As the website says: Inside this collection, there are 96 artists and writers that span nationality and age, offering a true insight into the creative zeitgeist of our times. And the poem that was successful there? Well as often happens I was slightly surprised by which poem was chosen - a fairly traditional form and theme. If someone else had read this poem at a Writers' Group meeting I would probably have attacked it saying "Loosen it out a bit, don't tell us so much, let us make up our own minds!" So I probably won't enter this year on the basis that I can't be so lucky two years in a row. Though I might look up one of my traditional lyrics that I hesitate to send out and chance it. Our small herb garden has a patch of Oregano. This needs little care just some cutting back to stop it taking over. It flowers profusely during the summer. 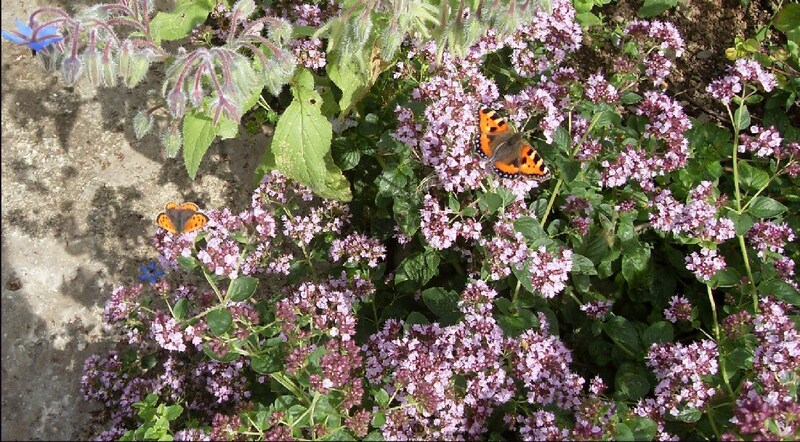 Sitting outside yesterday before the match reading Rita Anne Higgins' Throw in the Vowels (She did give my poem a commended in Sligo) I was surprised by the number and variety of insects which were collecting nectar from the Oregano. 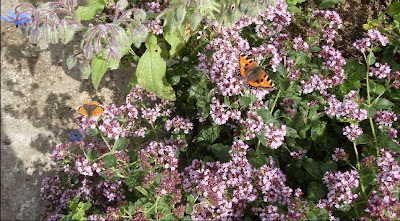 Lots of bees, wasps and various kinds of flies but also these two butterflies. Three or four of the larger one, the Tortoiseshell, but only one of the smaller the Small Copper. These are apparently quite common though they will only occasionally visit gardens. I haven't noticed one before. Of course being retired now I have the time to look at butterflies! The blue flower top left is Borage. The Irish Butterfly Monitoring Scheme has lots of news and pictures. The closing date for the Dromineer Literary Festival Poetry and Short Story Competitions 2010 has been extended to August 27 2010. The Festival takes place over the weekend 7 to 10 October so the judges still have plenty of time to do their business. My entry is already on the way. Do you check out the judge's own writing before you enter a competition, as regards style, content and form and pick items of your own that are similar? I don't think so though if you are familiar with their work it's difficult not to be influenced. Just to send your best available pieces and hope for the best. Best? How do I judge that? Anyway poet Dave Lordan will judge the Poetry Competition and Author David Rice will judge the Short Story Competition. David Rice is director of the Killaloe Hedge-School of Writing and he has kindly sponsored a weekend at the Killaloe Hedge-School for the first prize winners of the Poetry and Short Story competitions. So the prizes now are 1st Prize €500.00 plus a weekend at the Killaloe Hedge-School Workshops, 2nd Prize €350.00, 3rd Prize €150.00. The More Search Options on the National Archives Census search is very useful. You can search say for those who filled in Writer in the occupation column in the whole country or in one county. You'll get the sign writers etc also of course. Who remembers the American-born writer Adela Orpen now? She described herself as a writer of novels and an agnostic in 1911. She doesn't seem to appear in the 1901 Census. How many poets in Ireland in 1911? If you search for poet in the occupation field for 1911 you get 17 but these include obvious mis-transcriptions, the Poet Mistress from Cork being the most obvious example. The site does have an easy to use suggest corrections facility. William B Yeats appears here as a dramatic writer and poet living in a hotel in South Frederick Street, Dublin. His name and details are entered by someone else and his name is spelled Yeates. 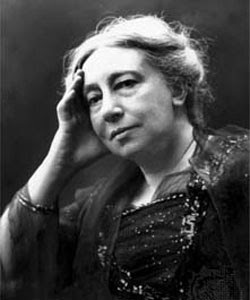 Augusta Lady Gregory, then a widow, was also there that night. Her occupation is given as None. 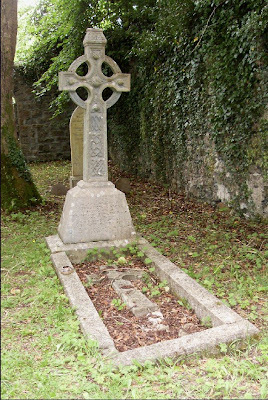 The 1916 leader Thomas McDonagh is also among the poets, filling in Poet and Teacher. BA National University in the occupation column. He seems to have been living on his own in a house in Dublin. The danger with the Census online is wasting hours in similar very interesting searches. I mentioned before in a post my fascination with the fact that one person inSligo when filling in the 19111 Census of Ireland form described himself as Freethinker. With the Census online I decided to try and find this individual and can now reveal his identity. He was Herbert Quinton, a 34 year old Dental Surgeon who lived with his wife, Elizabeth Sarah, and two children, Herbert Jack and Arthur William, in Wine Street, Sligo. He had been born in Surrey and his wife in London and they had been married four years. The children had been born in Sligo. His wife's religion was entered as Independent as was that of his children. So indeed was the servant who had been born in Wicklow but the two Sligo-born servants were Catholics. The dentist must have been the Mr Quinton who wrote to the White Cross in Dublin in late 1921 during the Truce complaining that some Sligo traders contributed to the local White Cross collection under duress. 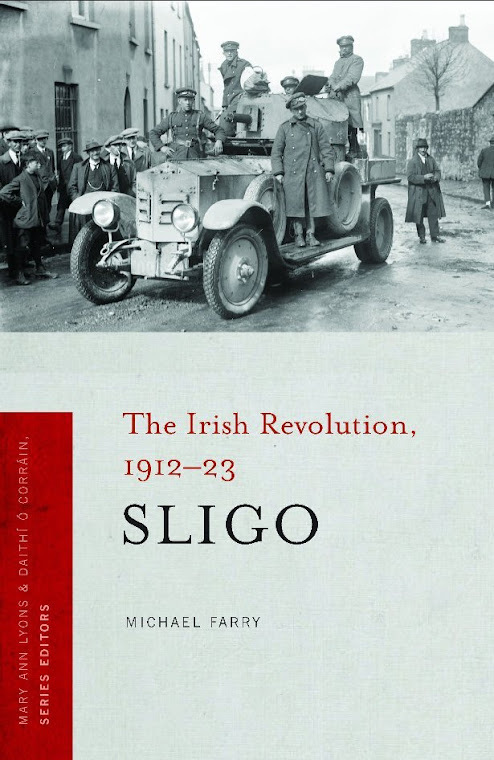 The letter was passed back to Sligo and details were published locally. The White Cross was a fund set up to assist republicans and their families who were suffering hardship because of their involvement in the Irish War of Independence. As well as these four Quintons in Sligo town there were three Quintons living in Mullaghmore, Sligo a coastguard and his wife and child. Herbert Quinton was still practising as a dentist in Sligo in 1931. When you are retire and at leisure to wander the countryside in the summer (Who? Me?) you soon come to learn that every decent self-respecting town and village has its own festival, summer school or such like celebration. Last week I spent a few hours at the Coolaney Summer Festival and the Yeats Summer School. 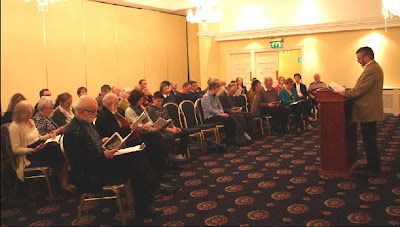 Last Sunday I paid a flying visit to the Ballymote Heritage Week-end in Co Sligo for the Sunday evening lecture. This event has been organised by Ballymote Heritage Group since 1990 and attracts a large number from Sligo and indeed some neighbouring counties. I met a number of familiar faces and names there and mentioned the new undertaking in the hope that I might find someone who knows someone who has some useful information or photographs. The lecture was entitled Selling Ballymote: Manuscripts and Society in Northwest Ireland 1500-1550 by Professor Raymond Gillespie, History Department, NUI Maynooth. 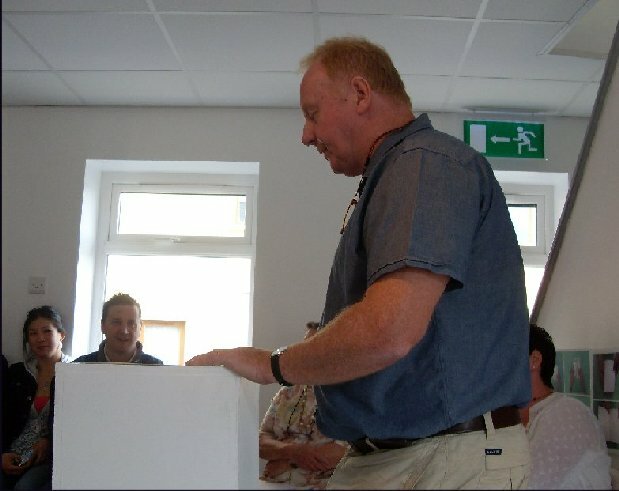 This was a model lecture for such and occasion - a local topic The Book of Ballymote, great details, a lively lecturer with enthusiasm and sense of humour but without definitive answers. We felt he was letting us into a mystery but certainly not teaching us anything. I learned a lot thought. In 1522 Aodh O'Donnell of Donegal bought The Book of Ballymote from MacDonagh of Ballymote, whose family had commissioned the manuscript, for 140 milch cows. Why did he want the book and why did he pay so much for it? The discussion and possible answers to these questions throw some light on the situation in the country at the time and on how people thought at the time. O'Donnell and his family were on the rise with pretensions to be the new Brian Boru and being seen as learned with a large library was part of this. MacDonagh was on the way down and had little respect for the manuscript mentioning its reputation for silliness in a marginal line on the manuscript itself. That brief note does little justice to a fine lecture. The manuscript is in the Royal Irish Academy in Dublin and can be seen online here. Follow links to Royal Irish Academy. Picture above from the site of apart of a page from the manuscript. Afterwards tea, coffee, scones and jam, cake, sandwiches all included in the 10 euro entrance charge. I must remember to spend longer here next year. Labels: Ballymote Heritage Group; Ballymote Heritage Weekend; Book of Ballymote; Raymond Gillespie. Entries must be the original, unpublished work of the entrant. Entry fee: €3 for the first poem. €2 for each subsequent poem. Entries cannot be returned – please keep originals. Presentation of prizes and Readings will take place in Castlecomer on Saturday 25th September. Poems may be on any subject, but must not exceed 40 lines. Poems must be typed on one side of page only. Send entries to: Michael Massey, c/o Castlecomer Library, Castlecomer, Co. Kilkenny.